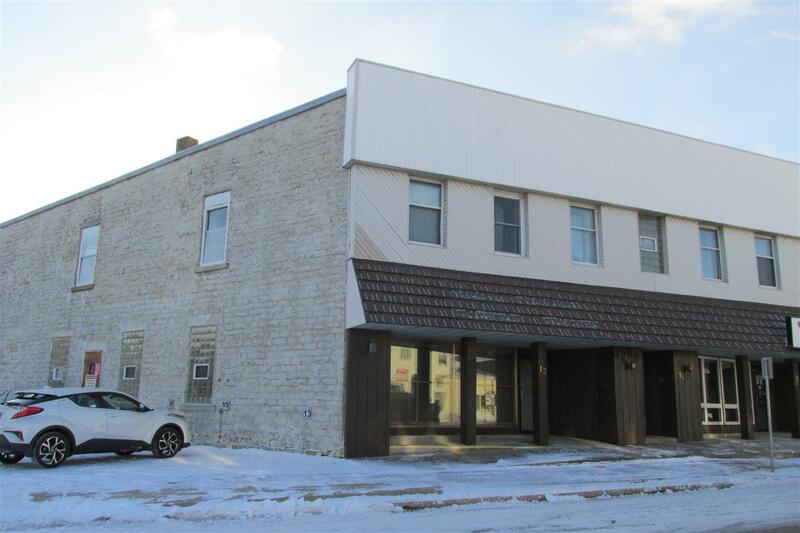 13 Fond Du Lac St, Waupun, WI 53963 (#1849592) :: Nicole Charles & Associates, Inc.
FOR LEASE!!!!!!! Office Front available for Lease. Easy to tour. Located just a block from downtown Waupun. 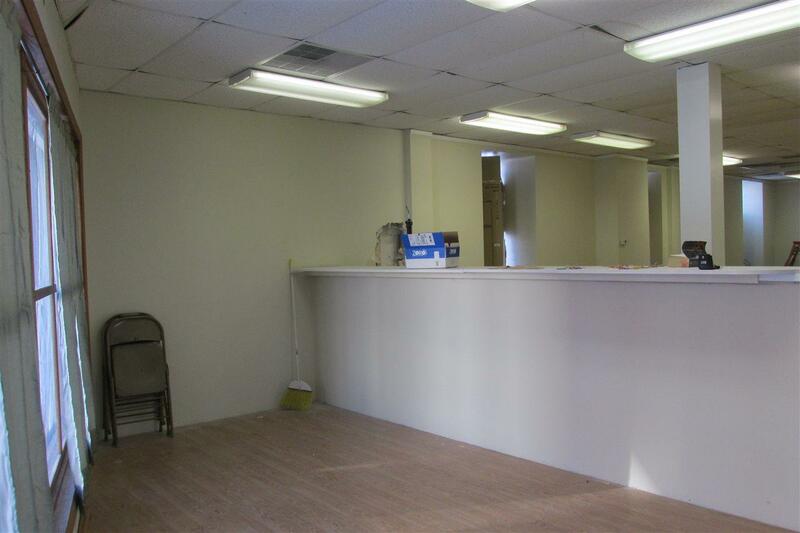 Consists of Reception Area, Large Open Office Area, 2 Separate Restrooms and Break Area. 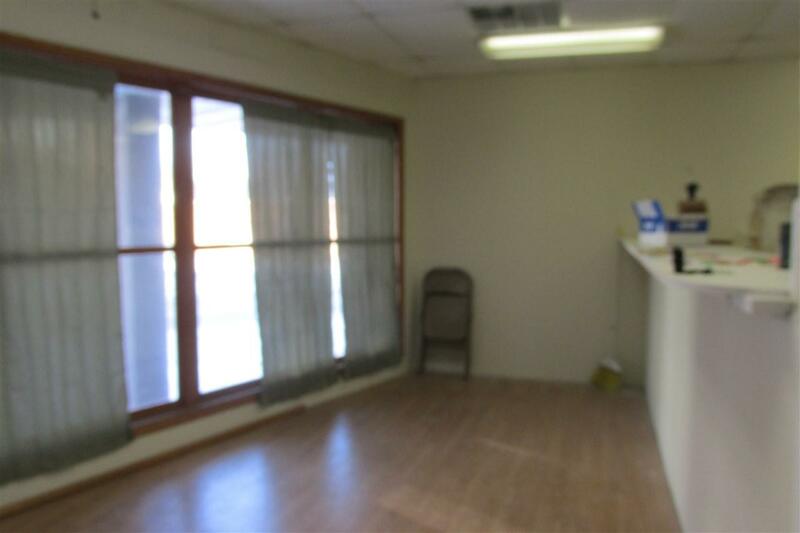 Owner will do Improvements for New Tenant. 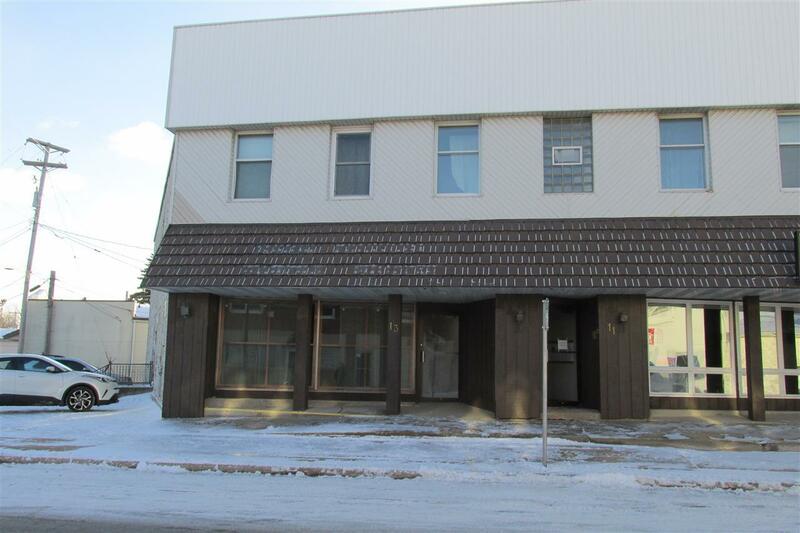 Lease to be Negotiated between Owner and Tenant. $750 per month and includes no utilities.